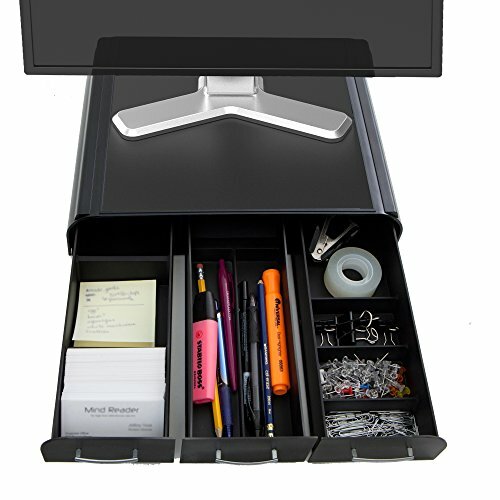 Reams of paper lifting your monitor up? 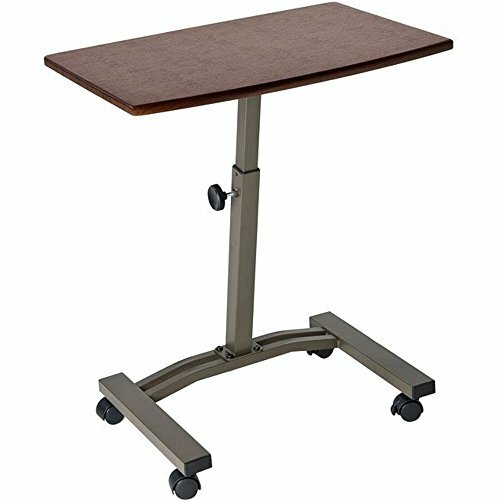 With a cool modern design the ..
Work the way you want with Seville Classics Mobile Laptop Desk Cart. F..
Unisex School Backpack Size: 42cm x 30cm x 13cm/ 17 x 12 x 5.5 C.. 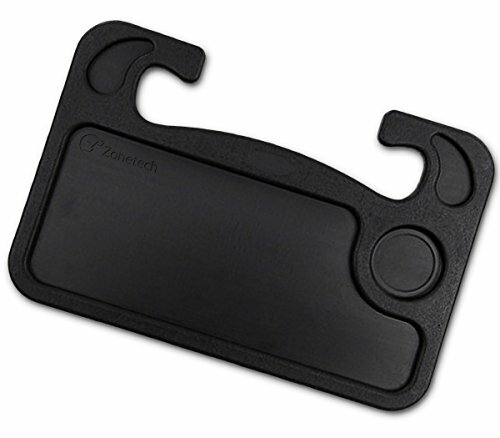 Zone Tech Car Laptop and Food Steering Wheel Tray Convenient practic..